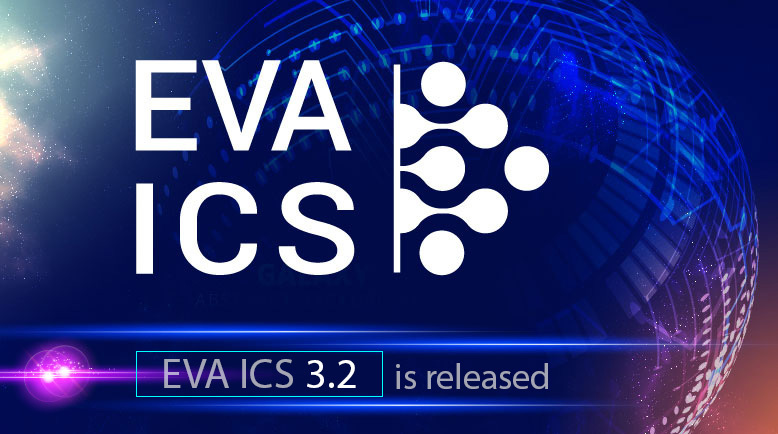 EVA is a platform for the automated system development, both home (IoT) and industrial needs (automatic control systems). 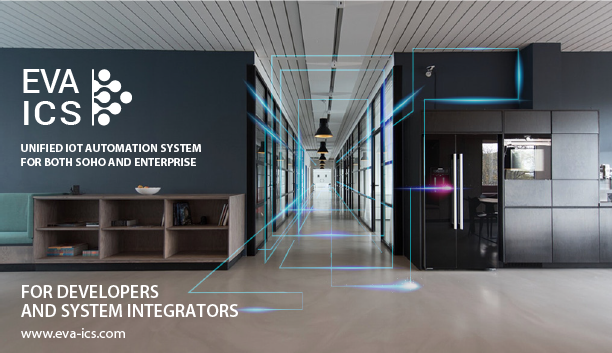 There are no restrictions: you can choose a hardware base on your own, and EVA will help you systematize it, design the control logic rules and quickly create the ready-made interface for your configuration. 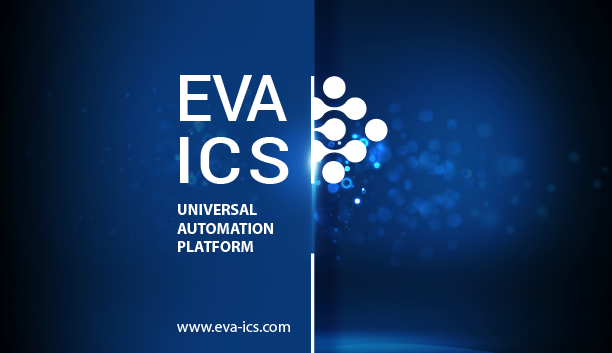 Our team offers the full support of EVA, including deployment of the hardware and software components of any complexity and creation of the unique SCADA interfaces for your production process. 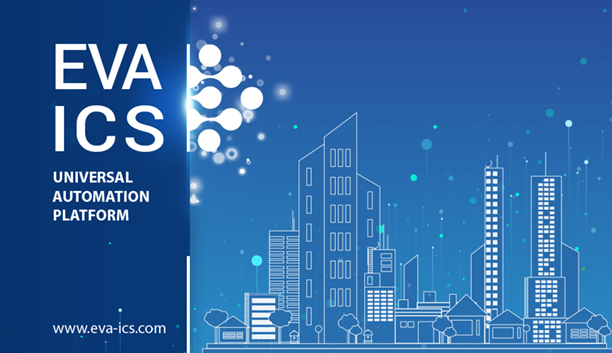 Send us a short description of your project and we will contact you as soon as possible. Built-in support for MQTT, SNMP, Modbus, 1-Wire and other industrial protocols. Any computer: server, virtual machine or even microcomputer without permanent data storage device. 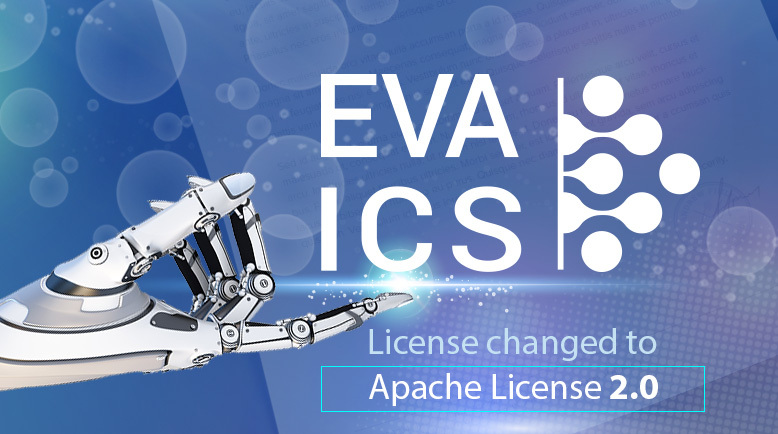 There are no restrictions on equipment - if one can use Linux to control it, one can also use EVA.